Shelf Life: Use before 36 months from date of mfg. Claims: To provide clear, blemish free skin by removing excess sebum from the face. After washing your face and neck, spray the skin toner onto a cotton swab and gently stroke in an upward direction. Avoid contact with eyes. 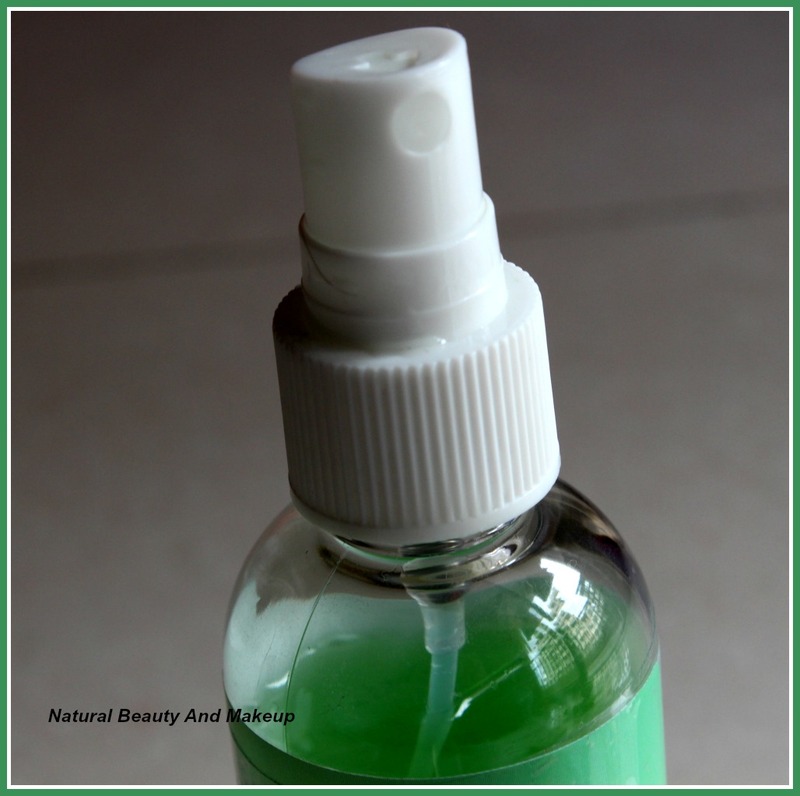 The Tea Tree skin toner comes in a transparent plastic bottle with a spray nozzle and to protect the nozzle, it is also secured with a plastic transparent cap. The details about the product are listed on the sticker, attached to the bottle. 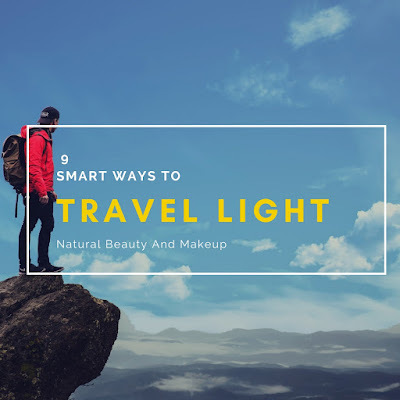 The entire packaging is sturdy thus travel-friendly. It is the colour of the toner which makes the bottle look green at first glance! 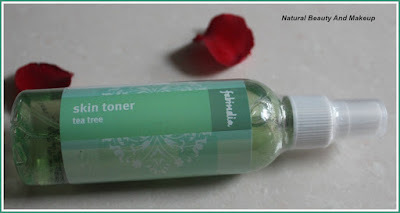 The toner is pale green in colour and liquid in nature. On application, it releases a pleasant herbal fragrance and is not sticky, which I like most. 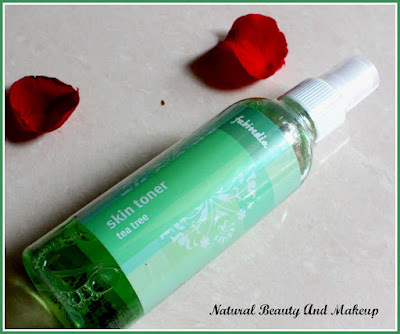 When I purchased this skin toner I already had that imagination of it to be a great skincare product. First and foremost, it is blended with Tea Tree oil, Neem & Turmeric extract which can help prevent pimples, secondly, it has Salicylic acid that helps prevent clogged pores, and lastly it is a brand which is natural and against animal testing. Also, there are lots of beauties who swear by this skin toner, so it was a win-win situation for me when I spotted this product at the store. Since this Tea Tree skin toner is alcohol-free, my skin doesn't feel any sting or irritation, rather it provides a cool soothing effect. It has tea tree oil fragrance which is not at all bothersome but fades away soon. Upon spraying or applying the toner on the face, it makes skin fresh and efficiently removes all kind of excess oil, grime, and impurities. 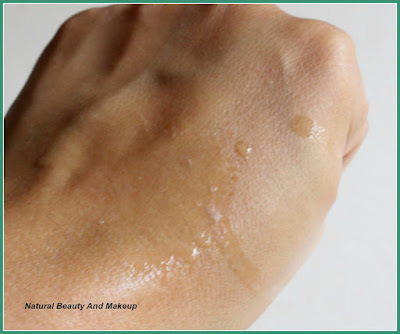 It also keeps oiliness at bay for around 3-4 hours, though I haven’t tried it yet during summers! 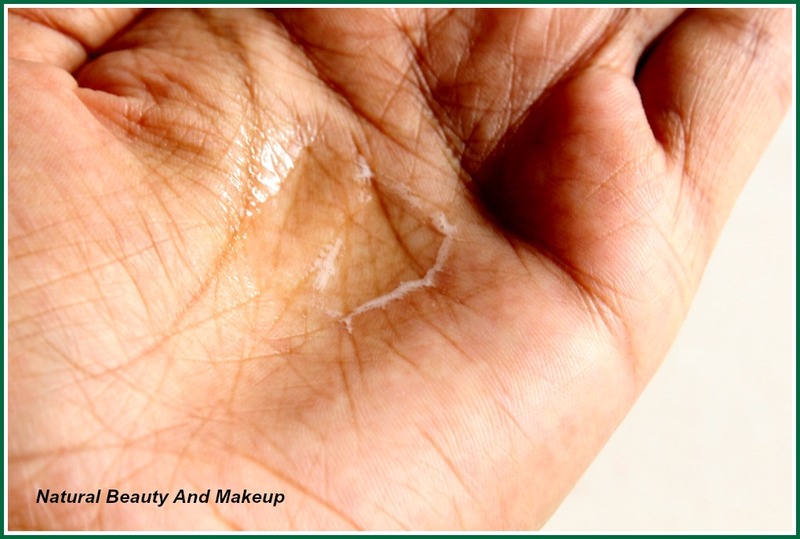 Nevertheless, this is not the ideal product that dry skin beauties can enjoy, moisturizer is must a post it's usage. For the last one week, I have been suffering from pimples on my face continuously. I sprayed directly on my moist face right after cleansing, didn’t use cotton swabs. Within two days, it has reduced those zits and prevented my skin from further breakouts. Unbelievable!! However, to combat those acnes I took the help of my warriors too (read here) along with this toner. But, seriously I never thought that a skin toner can do such wonders for our skin. Now, I understood why bloggers rave about this Tea Tree skin toner so much. Regarding its claim of clearing blemishes, well I don’t have such major blemishes on my skin. However, those few scars left by pimples, are not reduced at all though it has helped to make my skin look clean and clear. To check the dryness factor, I had skipped the moisturizer sometimes, but then also it didn’t dry out my combination skin that much. Doesn’t provide any glow to the skin. Overall, my journey with this skin toner has been amazing. To be honest, I love rose toner amongst all the skin toner variants. However, during my recent battle with pimples, I have noticed that Rose toner couldn’t give me that freedom which Tea Tree toner gave my skin from acnes! I am keeping this beauty for my acne days and will repurchase too until I find a better alternative. So, I would highly recommend everyone especially oily, acne prone skin beauties, to try out this Tea Tree skin toner at least once. I hope, you would find this review helpful. Have You Ever Tried Fabindia Tea Tree Skin Toner? If Yes, Please Share Your Experience With Me In The Comment Section Below. Anamika this looks like a perfect toner for sensitive skin.I will definitely order it for my husband as he has acne problem.Looks like a really effective product. It sounds like such an impressive toner. Glad to hear that it helped reduce some of your blemishes. It's great that it reduced the zits, sounds nice. Nicely reviewed Anamika ! I am definitely going to try this one on your recommendation, even I used to prefer rose water as a toner. 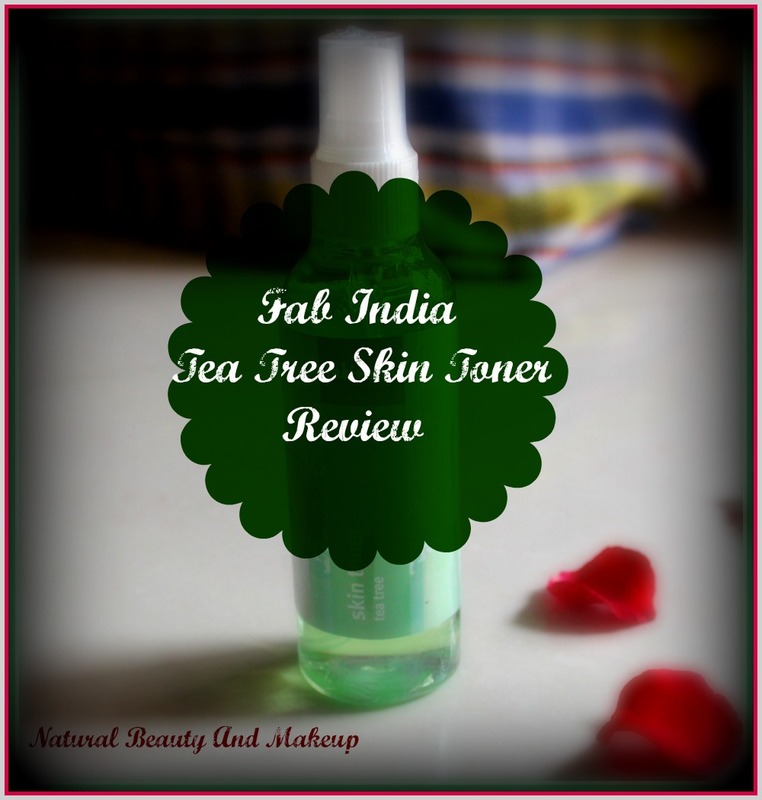 I found that the rose water from Fab India was better than the tea tree toner on my oily skin. I am impressed with your review for the product. Also don't you think is little overpriced.